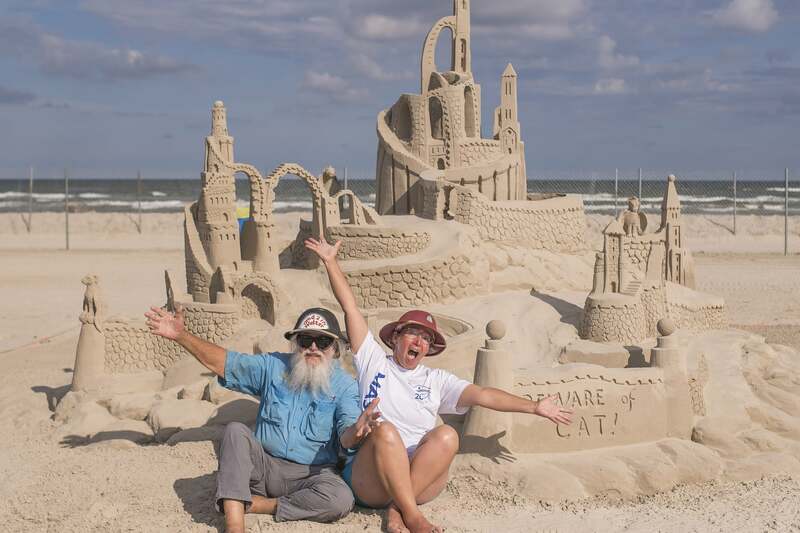 The word “sandcastle” may bring to mind the quaint, cookie-cutter structures you created during relaxing summer days on the beach, but the fantastic sandcastle creations at Texas SandFest are anything but average. From April 26-28, watch world-class sand sculptors turn tons of Gulf Coast sand into artistic masterpieces. There’s also an area for brave amateurs to compete, and expert crafters hold classes every day of the festival so you can work on your skills too. Enjoy live music every day as well as arts and crafts and food vendors, a beer garden, a raffle, and more. 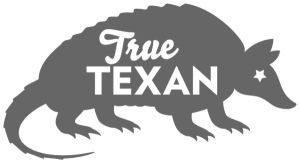 Proceeds from the festival benefit scholarships for local high school students and local charities.